This photo was taken during my official trip to BCSB Headquarters Office in Kuching. 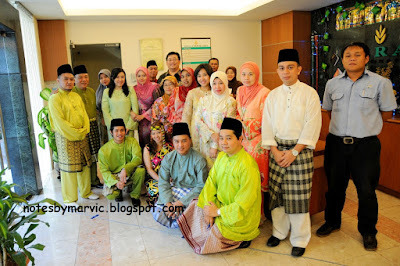 Coincidentaly,most of us in green colour so we took picture together. 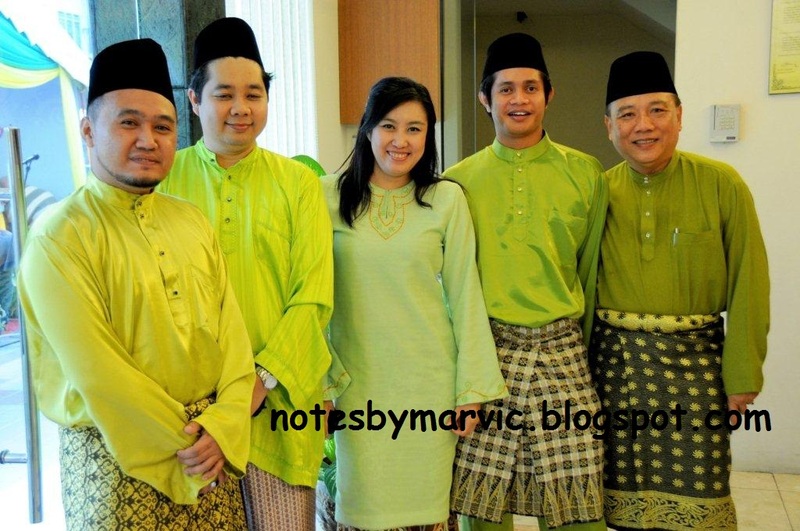 Me in my sweet green colour of baju kurung which I made it myself..
kacak seh bajumu... suka suka!